Pediatric research is prospering in Pittsburgh through the unique, multi-institutional Pediatric Device Initiative (PDI). Children’s Hospital of Pittsburgh (CHP) and the McGowan Institute for Regenerative Medicine have formed a partnership that combines the clinical strengths of one of the nation’s leading pediatric healthcare providers (CHP) and the research strengths of a global translational research and development enterprise (McGowan Institute). Together this partnership aims to transform the status of the pediatric population that has been underserved by recent advances in treating tissue and organ failure. The Children’s Hospital of Pittsburgh and McGowan Institute conducted the first annual Pediatric Innovation Retreat on January 25, 2017. Over 120 clinicians, scientists, engineers, industry and philanthropic leaders attended the translational focused symposium which brought together experienced innovators from across the United States, the University and the clinical community, to accelerate the development of innovative technologies for pediatric patients. The Retreat provided an open forum for the exchange of ideas, perspectives, and challenges featuring; an expert roundtable discussion focused on topics impacting the pace of pediatric technology translation; an open discussions on clinical opportunities for technology innovation; a snapshot of the adaptation of adult-centric technologies for pediatric application; and a broad perspective of the many valuable resources available at the University for technology translation. 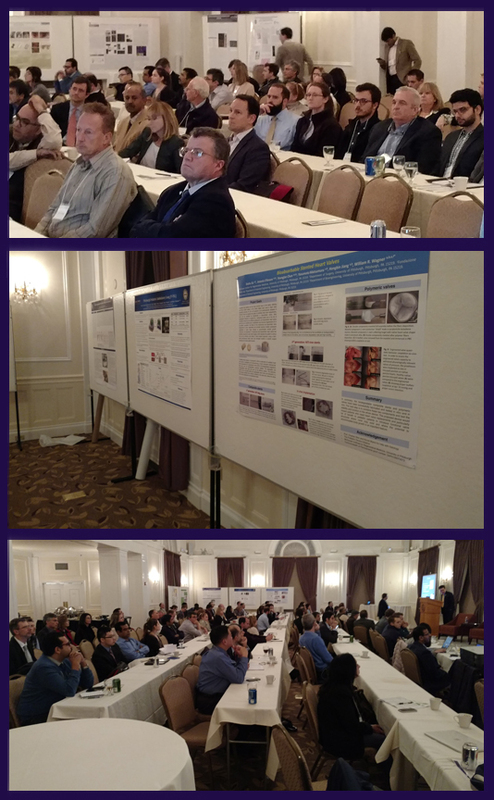 In addition to the podium presentations, attendees had an opportunity to visit ten scientific posters highlighting the current technology advancements being made by McGowan and Children’s investigators as well as participate in an open networking session at the end of the evening. If you would like more information about the outcomes that resulted from the Retreat or would like to participate in McGowan’s ongoing efforts for pediatric technology development, please contact Patrick Cantini at cantinip@upmc.edu.